Why learning roadmap for Scrum Masters is needed? 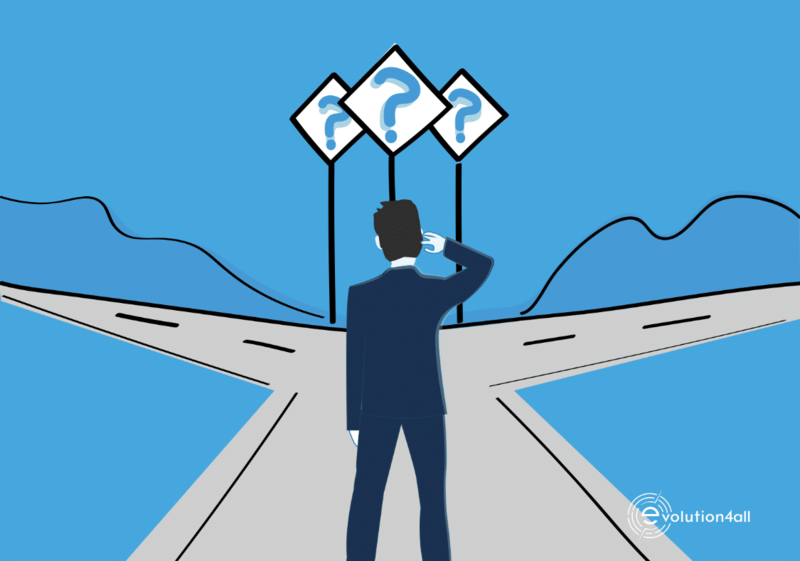 Often, after completing the Scrum Master certification, Scrum Masters have not much idea where to start. This article presents several activities that Scrum Masters can perform when they join an organisation. With these tips you can provide Scrum Masters a guidance to help you build a great company. and have the biggest organisational impact. When a Scrum Master joins and becomes the part of the organisation´s system, the easiest to implement change is at the beginning in the first six months. Why? Because person is new in a team and everyone tends to hear his or her ideas. However, it takes about six months to provoke real change in an organisation. Therefore, a new scrum master joining the organisation should make the most effort right in the beginning. 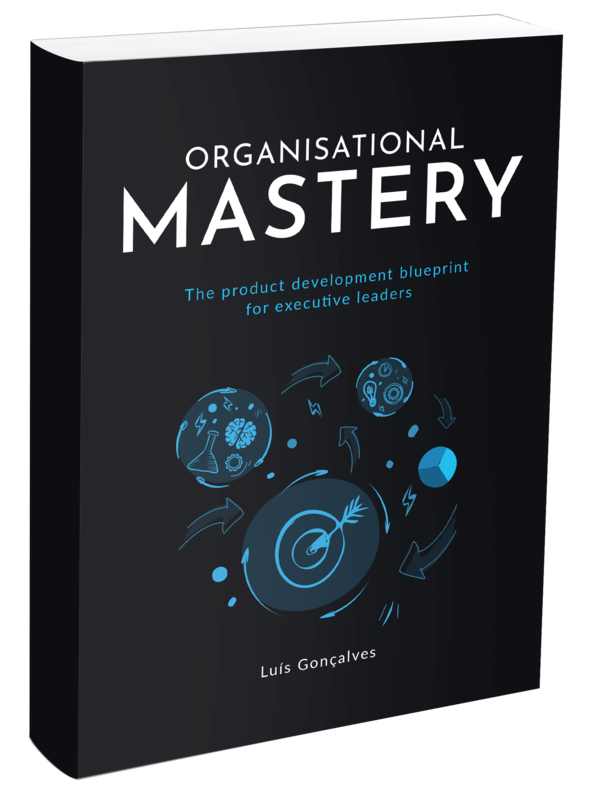 The objective of this learning roadmap is to provide a baseline so no Scrum Master will feel lost. It´s not necessary to follow every single step of this roadmap, but adapt it according to circumstances. The first thing a Scrum Master should do is to ramp up a “Personal Kanban Board” that will help to track of team activities. Based on what I said earlier, I could identify key activities that Scrum Masters can do to cause huge impact on their teams. One-on-one meetings with each team member. Ask them what are their biggest concerns and take notes. You will certainly get many tasks for your Kanban board. Perform a workshop to clarify the roles and expectations of you and the team members. Stakeholder mapping – this is a great way to help you know who works in the organisation. Make team policies visible in the room. It´s always great to have them visible so the team does not skip basic working etiquette. Run a one-day team building workshop; it’s a great way to establish the product vision, team principles and values. Establish a Kaizen board in the team room. This is mandatory for everyone who is serious about experimentation and learning. Establish an Agile Retrospectives Input Box. Sometimes it can get boring to come up with all the topics in the retrospective, so it is nice to collect the topics up front. Achievements wall – usually we never celebrate victories, but this is a great way for us to celebrate our accomplishments. Ramp up an organisational impediment board – this is a great way to remove organisational impediments. Run workshops on flow and the principles of product development flow. Organise a release planning to visualise more than just one sprint in the future. Run a workshop on user story mapping. Run a workshop on impact mapping. Your product owner will love it! Run a workshop on system thinking and causal loop diagrams. There is still a myth that Scrum Master is not a full time job. After including all these activities on your personal Kanban board, you will realise that your Scrum Master needs to devote to this job full-time. If you´re interested to learn what are other responsibilities and roles of a Scrum Master, take a look at the article Scrum Master role – everything what managers need to know.